Yesterday we were on the receiving end of a random act of kindness, the kind you read about in a touching buzzfeed posts before clicking on the next link to watch puppies vs. kittens. My husband had headed out early in order to drive to the city to give plasma at biolife. This is yet one more way we are raising the needed funds for Angelina’s adoption. (So far his plasma has raised $195 for Angelina, not to mention all the medical benefits plasama provides for so many people!) He goes twice a week for 6:30 am appointments which allows him to give plasma and still get to work on time. On his way home he stopped at Aldi to pick up the groceries we needed for the rest of the week. As he was preparing to pay, another customer who had already paid and was sorting her grocery bags swooped in and offered to pay the bill. She had been ahead of him at the checkout but he hadn’t struck up a conversation with her or anything. After she offered to pay he politely declined, but when she persisted he accepted her generosity and told her about Angelina and our hope to adopt her. So that $50 slotted for food has now been transferred to our adoption fund! Blessings like the Aldi Lady, as she will ever be thought of in our house, have been noticeably on the rise ever since we started down the road for adopting Angelina. While the phrase “random act of kindness” does capture the elation of unexpected love offered by strangers, I really don’t think it is random, I think it is God working through fellow mankind (which is how He has always given His greatest gifts) to envelop us with support on days when we feel the most dejected. This week has been hard emotionally as we digest the news that Angelina will probably still be transferred to a different institution before her adoption is finalized, but it has also been full of blessings. We are in a waiting period as far as the bureaucratic side of what we can be doing for Angelina’s adoption. We are waiting for our social worker application to be processed before we start our home study; a few other pieces of paperwork are floating in the mail or in the respective offices waiting to be apostilled and mailed back. It’s times like these, where I can physically see us chipping away at the work, when I can lose sight of how far we have already come in just a few weeks! So I think now is as good a time as ever to give a breakdown of costs for our adoption. International adoption is expensive and before I began advocating for orphans on this blog I ignorantly assumed that all that money went to line the pockets of seedy officials who profited off the most vulnerable populations. 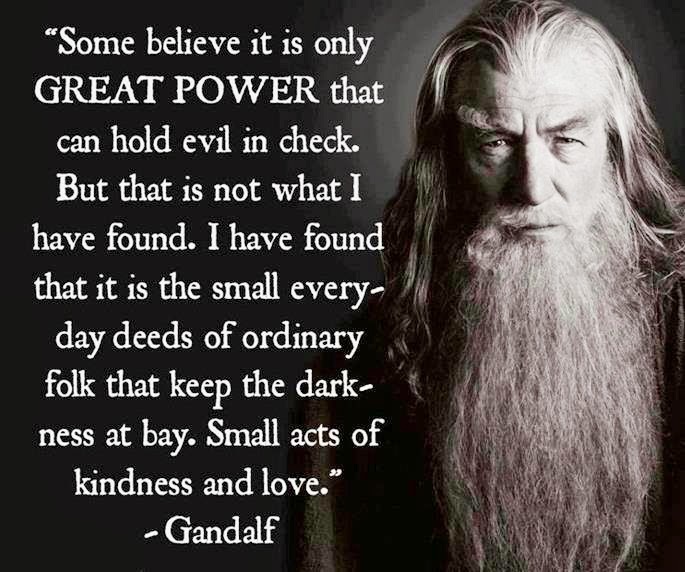 And you know what, some of that may be true, in some countries more than others, because we live in a fallen world where there will always be people with hardened hearts who will abuse their power. As we continue to ask for funds on our GoFundMe account, plan fundraisers, and log extra hours at work, it is good have this general outline of where this money is going and what it is accomplishing. As a lump sum our total estimated cost for Angelina’s adoption is staggering for us, but when I see it all itemized out like this I can take a deep breath and work on chipping away at the next fee rather than panicking over the grand total. Here is a general breakdown of expenses for Angelina’s adoption process. The majority of these numbers are estimates, who knows what the exchange rate will be at the time of our travels etc, etc, etc. There will be additional fees for 3 follow up appointments with our social worker which are required by her agency but we will cross that bridge when we come to it. 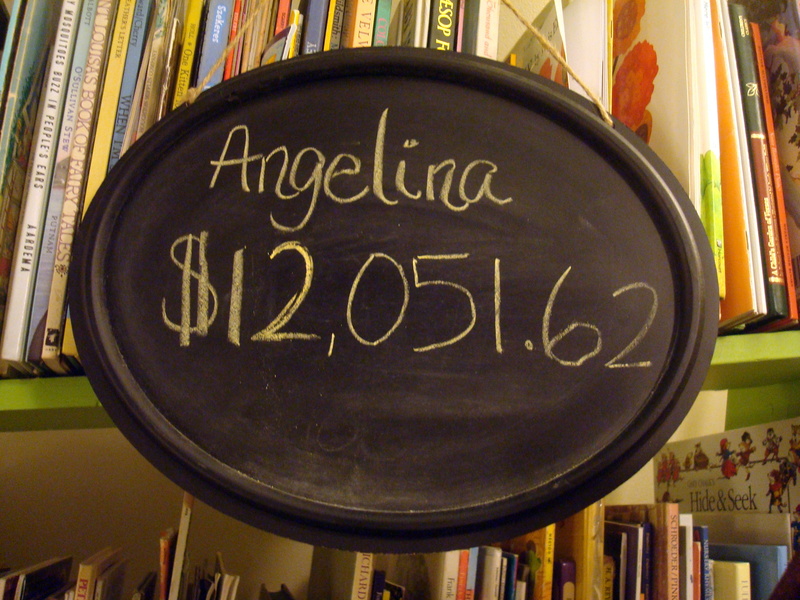 As of today we have $12,051.62 available for Angelina’s adoption!!! And as tempting as it is to pat ourselves on the back and says “wow, we are doing such a great job” (and we are working hard, don’t get me wrong) moments like the Aldi Lady remind us that in all our hearts God is working hard to bring Angelina into His house. On days when I feel panic rippling just under the surface I can look at this figure, take a deep breath, and know that none of this is possible without God and all is possible with Him. He will provide. He already is providing.